The biggest challenge was matching locations: sunny Colma, CA to rainy Vancouver, BC as well as the grossly uneven volume of headstones. Through colour choice, the appearance of mismatched atmospheres was diffused. 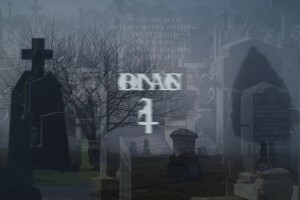 By altering the appearance of all the footage, it offered more unity between the two cemeteries. The boards and look frames progressed work in a timely fashion, both on set as well as behind the keyboard in post production. 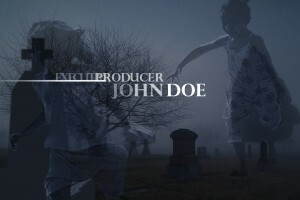 This project was completed using Premiere Pro and After Effects software during my Digital Design program. 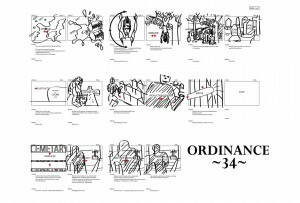 This series title sequence for “Ordinance 34” reinforces the storyline about a family who moves to Colma, where the dead outnumber the living 1,500:1. With all those restless spirits residing amongst the living, it’s hard to tell who is dead or alive. Innocence is portrayed as the children play amongst the dead in graveyards, cast against the fear of spirits in one eerie juxtaposition.